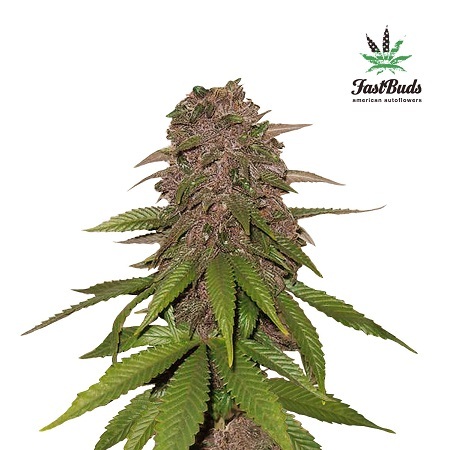 C4-Matic Auto Feminised by FastBud Seeds is a high performance, auto-feminized marijuana strain that will allow you to enjoy outstanding results at every stage of the production process. 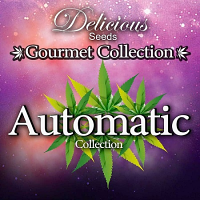 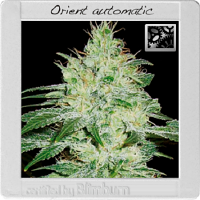 Perfect for medicinal use, these highly productive auto-fem weed seeds can be used to treat and manage a vast range of common and often debilitating conditions. 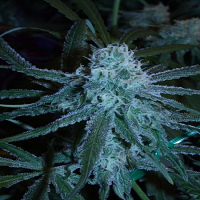 Flowering within 8 weeks, these are also capable of producing yields of up to 650g/m2.